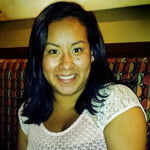 A native of New York State, Victoria came to Minnesota in 1999, following a ten-year ministry at Northampton, Massachusetts and five years of work with the American Friends Service Committee as a community organizer and activist. 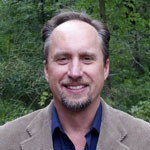 Reverend Safford is a graduate of Vassar College and Yale Divinity School. Sara loves creativity and movement, and she loves to laugh and to cry with people. She loves feeling useful and whole, and looking out her windows and seeing green things. Sara is a raised UU, transplant from California, mom of Jamie, married to Shawn, and is so much more than the sum of her parts. 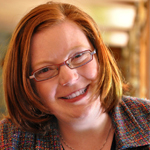 Amy Peterson Derrick comes to us from serving as Professional Lifespan Religious Educator for 10 years at the Unitarian Universalist congregation of Flint, Michigan. 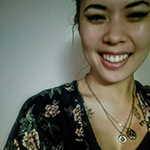 Nico brings to Religious Education work a passion for justice grounded in a BA in Women’s Studies and Social Justice, aspirations for a graduate degree studying US colonialism in the Philippines, and Nico’s own lived experience as a genderqueer Filipino American. 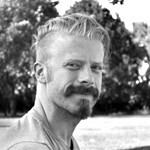 These identities and passions shape Nico’s approach to teaching; Nico believes that hope for a better future lies in raising antiracist, feminist children, and Nico strives to create curriculum and classroom experiences with such a future in mind. 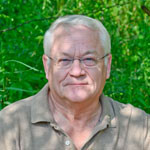 Born and raised in northern Minnesota, Jack has spent half his life in the Twin Cities. After attending United Theological Seminary, he completed his ministerial internship in Kansas City, Missouri, and he is so glad to be back. 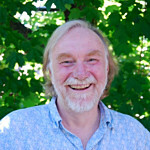 Thaxter has served as Director of Music since 1996. He is a former soloist and assistant conductor at the First Unitarian Church in Rochester, NY, and is currently a voice faculty member at MacPhail Center for Music. Thaxter holds a Bachelor of Music Degree from the University of Wisconsin, a Master of Music degree from the State University of New York, and a Performer’s Certificate from the Eastman School of Music. 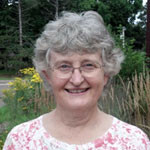 Carol has served as principal musician and assistant to the Music Director of White Bear Unitarian Universalist Church since 1998. She brings social justice and resistance music to her role as a song leader of community singing, accompanies the choir, collaborates with featured and guest musicians, and provides solo music for services. 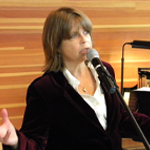 Carol studied piano and voice at the University of Minnesota and has decades of performance and recording experience. She holds B.A. degrees in English Literature and Education from Hamline University. She is a first place winner of the 2018 Unitarian Universalist Musicians Network Silliman Congregational Song Competition. I believe my life’s work and the work of our spiritual community is to experience most directly the joy and suffering of the world while applying our best gifts”. 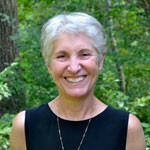 Mary has served as pianist since 2008. She lives in Marine on St. Croix where she teaches piano and decorates eggs. Since getting both her Bachelors and Masters degrees in Music from the University of Minnesota, Minneapolis, she has played piano and organ and taught music at all levels from pre-school to college. Russell has been directing the Youth Choir since 2001. He currently teaches Music, Arabic and Spanish at Academic Arts High School in West Saint Paul, instructs for the Concordia Language Villages and provides private music lessons, and has twenty years of teaching experience at Friends School of Minnesota. He completed independent ethno-music research while performing and working throughout Latin America, the Middle East, Europe and parts of Asia. He established Crossing Borders: A World Music Ensemble to promote cross-cultural understandings through performance, artistic exchange, and to host international artists. 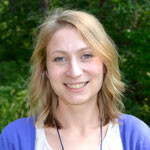 Anna joined the WBUUC front office staff as Operations Director in 2010. She is a social worker by training and brings many years of nonprofit administrative experience to her work in supervision, human resources, finances, IT, and facilities management at WBUUC. 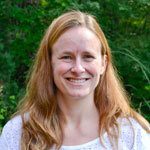 Anna volunteers with Big Brothers Big Sisters and enjoys music, reading, writing, dogs, and slow food. She lives with her partner in Minneapolis. 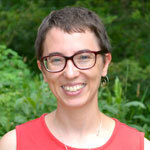 Betsy joined the WBUUC staff in 2013. She received her Master of Arts in English in 2011 and has contributed to several publications such as the University of St. Thomas’s Irish Studies journal—New Hibernia Review, and the Minnesota Literacy Council’s literary magazine, Journeys. John has served as Custodian since 2000. Connie started at WBUUC in 2017 and says she really enjoys working at WBUUC. In her spare time, she likes to cook and spend time with her nieces and nephews.